I did it again! 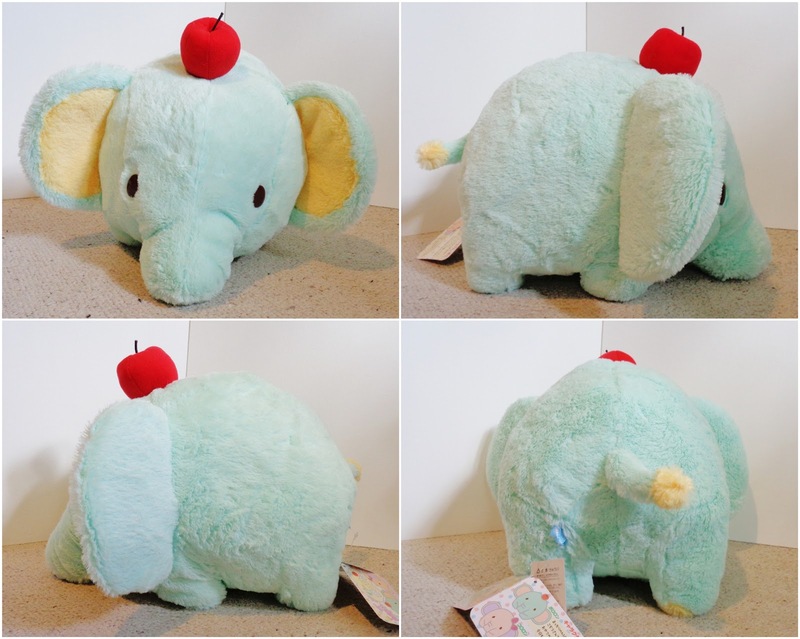 I bought a large plush toy and this time it was the super adorable Pororon from the new Zou no Pororon series from Amuse. Once again another top quality plush, extremely soft, cuddly, and excellent stitching. I really like elephants and could not resist this plush I mean look at that face, that little trunk, and the cute colour scheme of minty-blue and yellow. The only thing I don't like it the apple on his head I mean what is up with that? However purchasing him I knew I would be able to remove it, which I did. 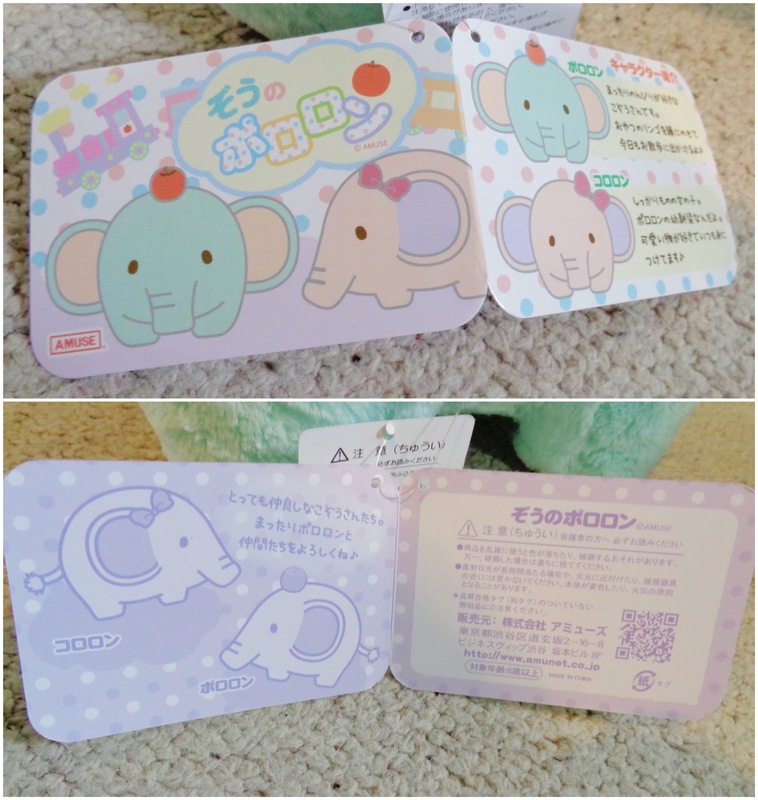 What do you think of the Amuse elephants? 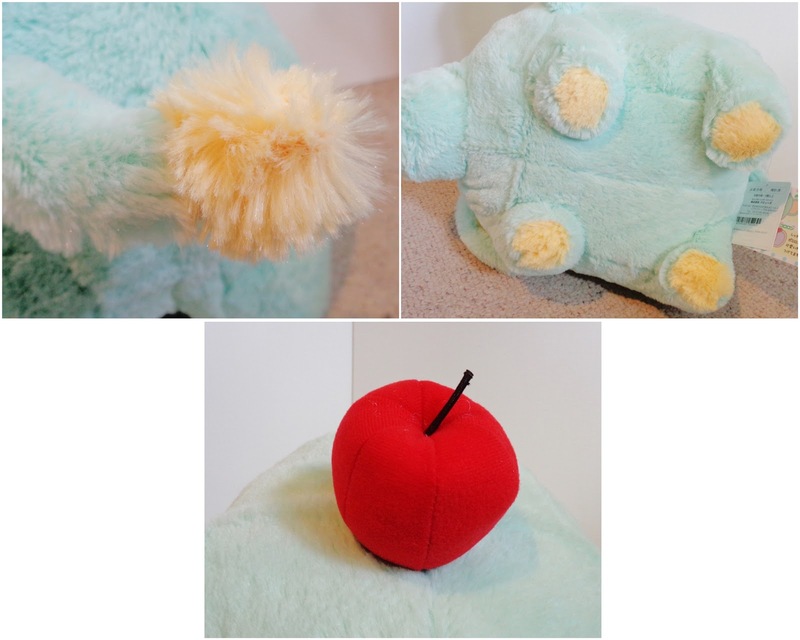 I highly recommend them as they are a soft, cute, pillow like plush which are great for cuddles!